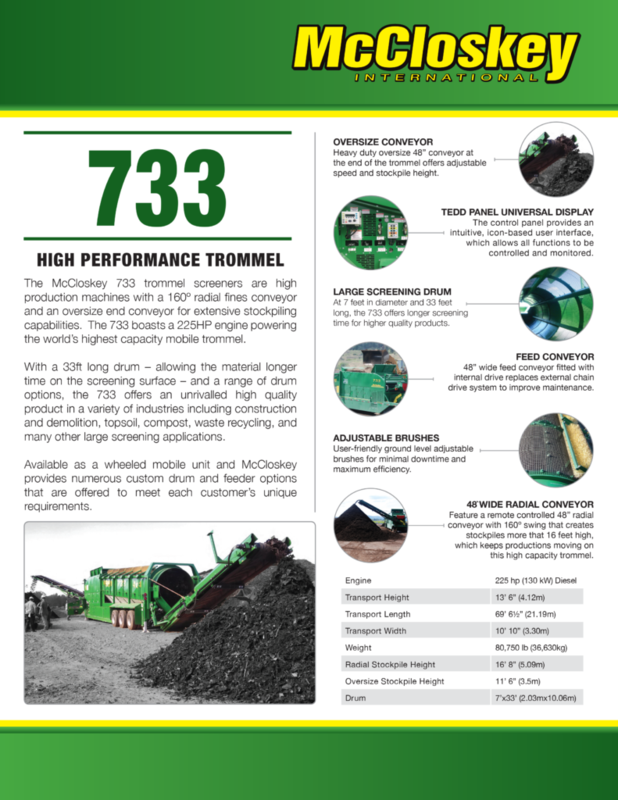 733RE TROMMEL – Bison Iron Corp. 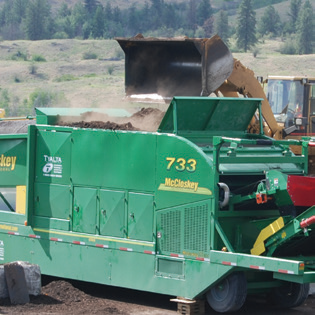 The McCloskey™ 733 trommel screeners are high production machines with a 160º radial fines conveyor and an oversize end conveyor for extensive stockpiling capabilities. 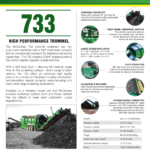 The 733 boasts a 225HP engine powering the world’s highest capacity mobile trommel. 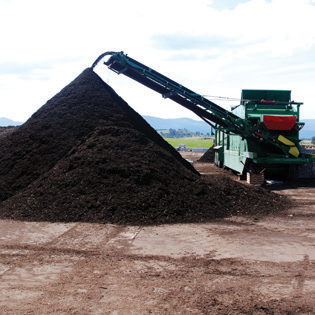 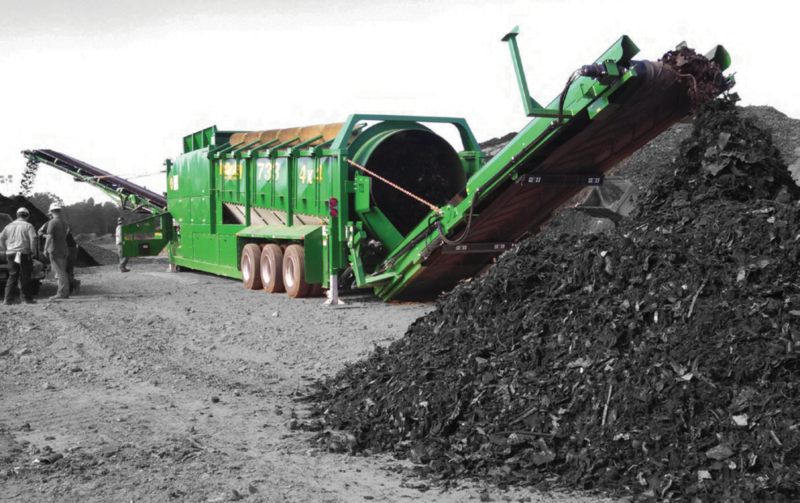 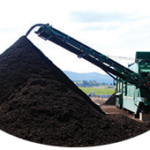 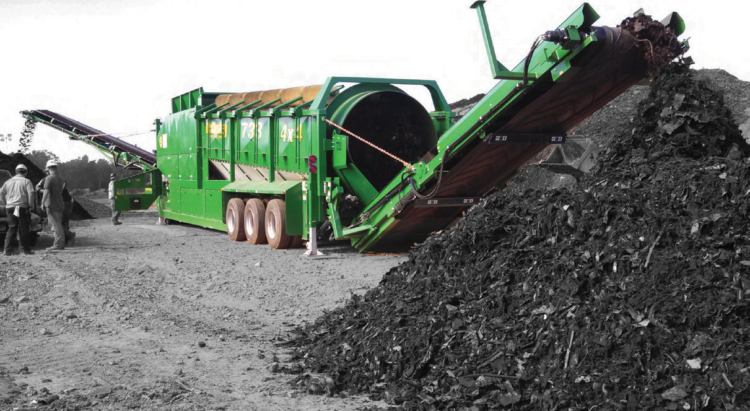 With a 33ft long drum – allowing the material longer time on the screening surface – and a range of drum options, the 733 offers an unrivalled high quality product in a variety of industries including construction and demolition, topsoil, compost, waste recycling, and many other large screening applications. 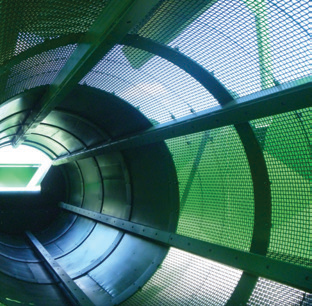 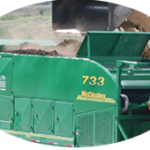 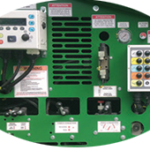 Available as a wheeled mobile unit and McCloskey™ provides numerous custom drum and feeder options that are offered to meet each customer’s unique requirements. 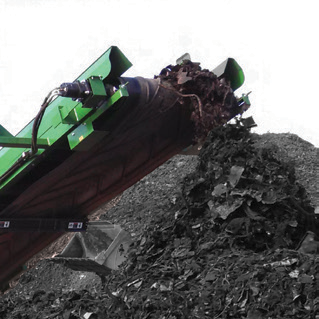 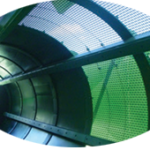 Heavy duty oversize 48” conveyor at the end of the trommel offers adjustable speed and stockpile height. 48” wide feed conveyor fitted with internal drive replaces external chain drive system to improve maintenance. 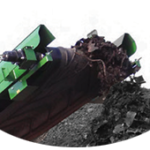 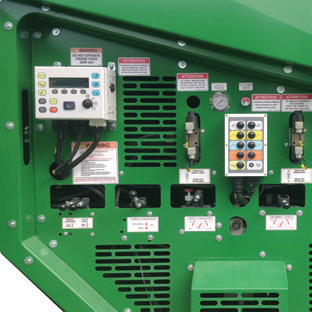 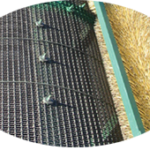 User-friendly ground level adjustable brushes for minimal downtime and maximum efficiency.